Knockout Cp Freshmart will make his sixth title defense against Byron Rojas whom he won the title from in 2016. Thai sensation and WBA Minimumweight champion Knockout CP Freshmart AKA Thammanoon Niyomtrong (18-0, 7KO) will rematch rival Byron Rojas (25-3-3, 11KO) November 28 in Thailand. This is a rematch of a June 2016 match-up which resulted in a Freshmart becoming the new WBA champion. Arguably one of the best fighters at minimumweight, this will be his sixth attempt at defending his title. Many hope to see a possible Diamond Boxing Promotions in-house showdown with undefeated WBC champion Wanheng Menayothin soon. As the better boxer, use combination punching, attack the body and stay in his chest. In essence, just repeat the same strategy that lead to a victory in the first contest. He has a tendency to back straight up with his head high and keeps his left hand low. Freshmart, without a doubt, is one of the most exciting, action-packed fighters in the lower weight divisions. Rojas has been waiting for this rematch since losing the title he won from defeating now lineal light flyweight champion Hekkie Budler. However, he will have to show that an improvement has been made since their last encounter. Dictate the pace of the fight, use the jab consistently, throw counters and use angles more. Waits too long, telegraphs his punches and stays on the center line. Freshmart wins again. Since the first fight, he has shown improvements in footwork and boxing knowledge. This will be the difference. The ability to make adjustments faster along with intelligent aggression has turned Freshmart into a more complete fighter. 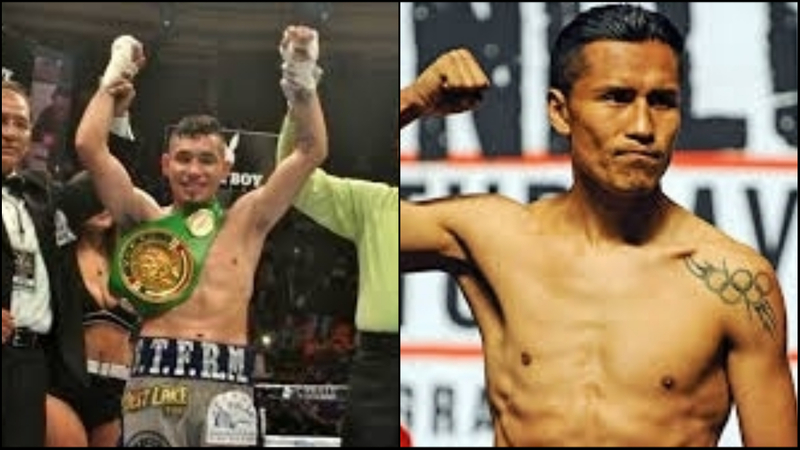 Previous Articles: Tomoki Kameda Wants Rey Vargas Next!